Sony Xperia C5 Ultra Officially Now In PH, Priced At 17,990 Pesos! Is It Worth It? Home / mobile / news / sony / sony xperia c5 ultra / sony xperia c5 ultra ph / sony xperia c5 ultra specs / Sony Xperia C5 Ultra Officially Now In PH, Priced At 17,990 Pesos! Is It Worth It? After several months of waiting, the latest impressive selfie centric phablet from Sony officially arrives in the Philippines. 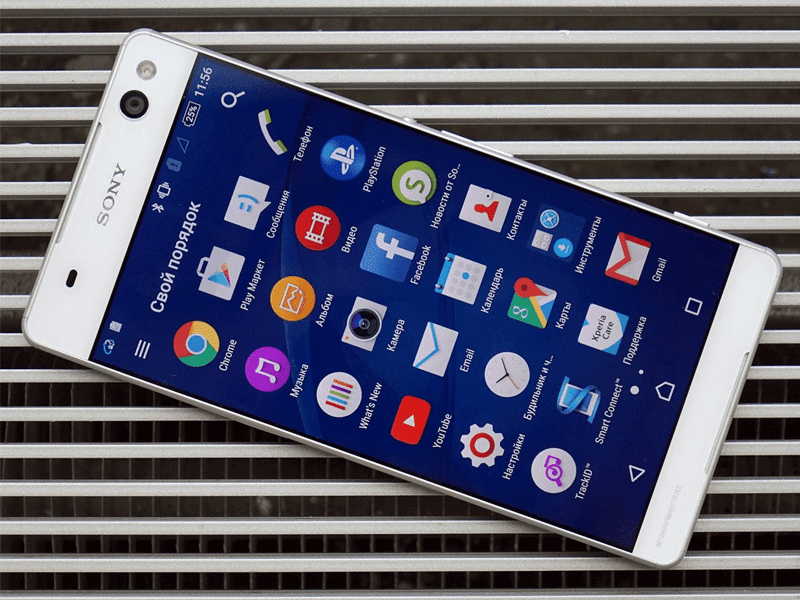 Dubbed as the Sony Xperia C5 Ultra, it is one of the biggest phones in the country to boast some capable hardware. This handset features a 6 Inch FHD screen with 1920 x 1080 resolution, packs the ever reliable 1.7 GHz 64 bit MT6752 octa core processor, ample 2 GB of RAM, 16 GB of expandable internal storage via microSD card slot, LTE connectivity and Android 5.0 Lollipop OS. The biggest asset of this phone is the use of 13 MP rear camera on both the front and back side of the phone with flash! That makes this device one of the stiffest ZenFone Selfie competitor in the land today which I'm sure most of the selfie loving crowd like me would LOVE. With the huge screen found in this phone and the use of a full HD resolution, I expected Sony to pack this with more than 3,500 mAh of battery capacity. Instead this one is just using a 2,930 mAh of battery! That might not be enough to last you an entire day of taking selfies, watching movies and general phone data usage. However, let's not count Sony out yet. Why? They're one of the industry benchmark when it comes to Android battery optimization. That means that this device might just pull it off just like what they normally do. This phone retails at 17,990 Pesos, putting it in the upper midrange price range. What do you think guys? Is it worth it?